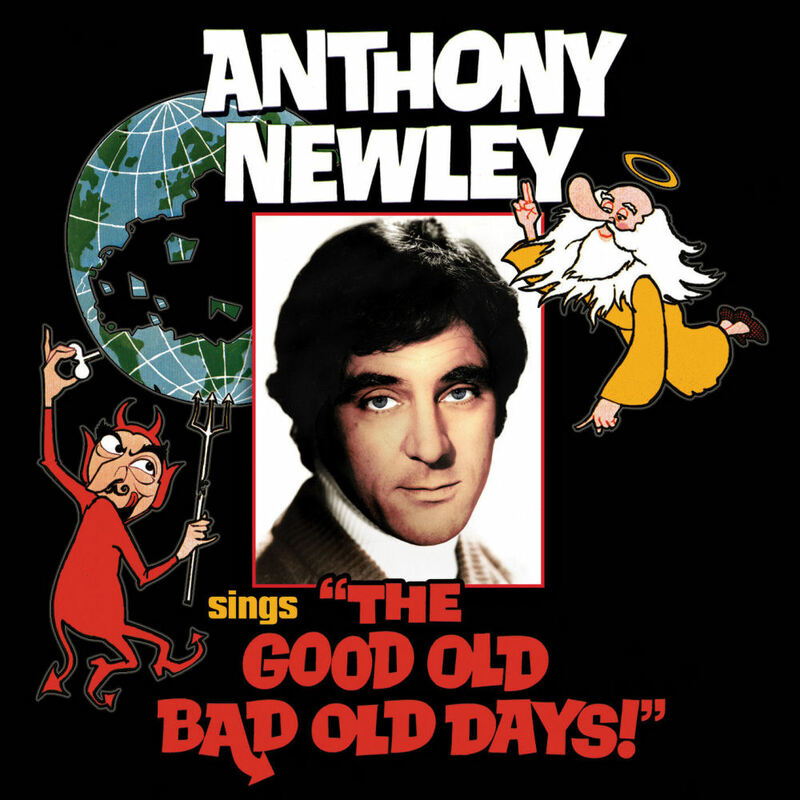 'The Good Old Bad Old Days' was Anthony Newley and Leslie Bricusse's third musical written for the stage and originally intended as a Broadway comeback for Newley after several years of performing his one man show in Las Vegas. Written between 1971-1972, the musical conceived as 'a simple little saga about Man, Life, Death, God, and the Devil, with the History of the World thrown in...' finally found a home at London's Prince Of Wales Theatre, opening on December 20th, 1972 and running for a total of 309 performances. Although the show received mixed reviews, the score is considered to be one of the most accomplished musical works Newley and Bricusse created during their illustrious writing partnership. Songs from the show were subsequently recorded by Sammy Davis Jnr, Tony Bennett, Frankie Vaughan and Petula Clark. 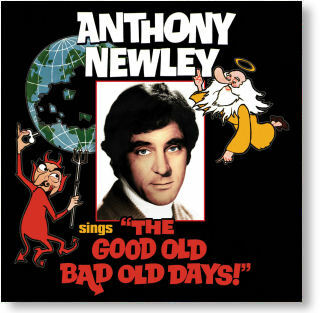 This fascinating collection compiles all of Anthony Newley's solo recordings made during the development of 'The Good Old Bad Old Days' (originally titled 'It's A Funny Old World That We Live In - But The World's Not Entirely To Blame') and includes several songs that were later cut from the final West End production. Produced in collaboration with the Anthony Newley Society, the recordings featured on this album are previously unreleased and have been restored from Newley's own private archive.